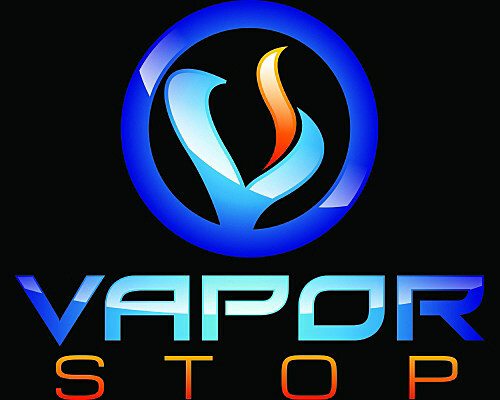 Vapor Stop, provides quality electronic cigarettes and vapor related hardware, as well as, custom blended juices at an affordable price. At Vapor Stop we all use our products daily and expect them to perform consistently and dependably. Maintaining the highest level of expectation for all of our products means only the best of the best is offered to you, our customers. Visit our website for in-depth information about vaping, our products, vaping tips, frequently asked questions and more.